The Friends of Hazelhurst was formed in 1995. Ben and Hazel Broadhurst bequeathed their Gymea property, Hazelhurst, to Sutherland Shire Council, on the proviso that it should either be “a place of culture or a community facility.” Following their deaths, discussion and planning by the Council and local community began in earnest to determine what should be established on the property. Since the early 1970’s, a number of different art groups and individuals voiced the need for an arts centre in the Sutherland Shire. In 1995 these interested groups and individuals were encouraged to join together as a community group to lobby for an arts centre to be established on the Gymea site, and so the Friends of Hazelhurst was formed. 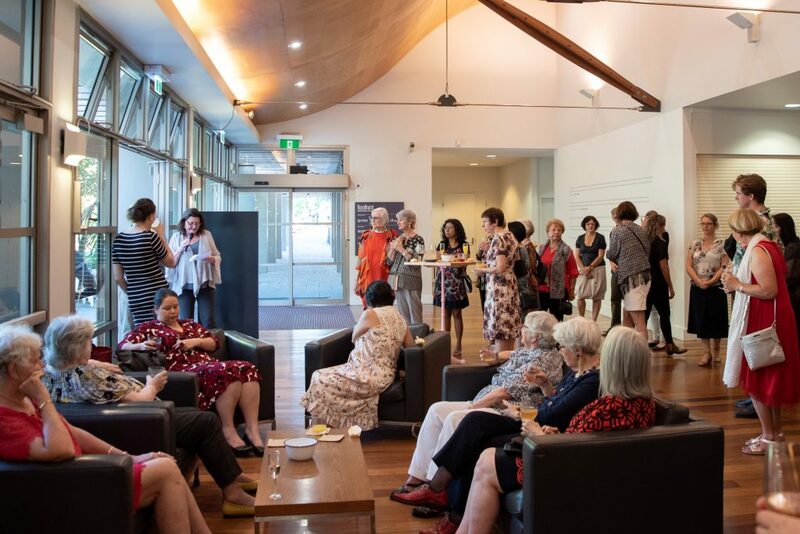 After much hard work, the Friends of Hazelhurst members, along with high profile local artists and other supporters of the concept, were successful in working with the Council to get the Hazelhurst Regional Gallery and Arts Centre built and opened in 2000. While the Friends of Hazelhurst has evolved over our history from helping to get the Gallery and Arts Centre established, our fundamental objectives remain the same: to promote the arts in the Sutherland Shire; to stimulate and sustain public interest in the Hazelhurst Arts Centre; to ensure the cottage and gardens of Hazelhurst Retreat are preserved for community use and appreciation; and to raise funds in order to assist ongoing capital expenditure projects for the Hazelhurst Regional Gallery and Arts Centre and gardens. 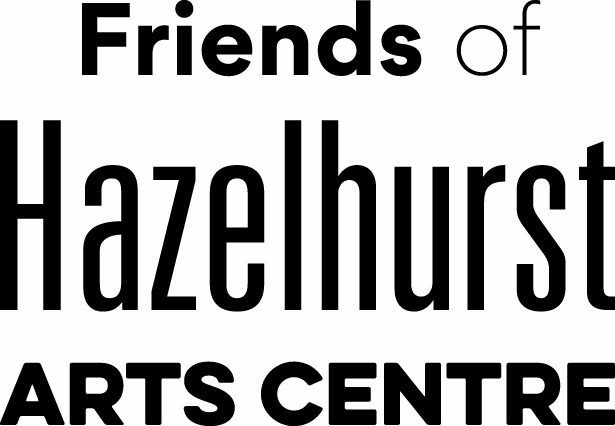 With a broad variety of activities and events, the Friends continue to play an important role in making Hazelhurst an integral part of the Sutherland Shire and southern Sydney region arts and local communities. We extend a warm welcome to all members, visitors and participants. The next Friends of Hazelhurst Annual General Meeting will be held on February 27th 2020.